Complete a visual inspection of the fuel system & perform a fuel system clean procedure. MOC cleaning additive package included. Service includes: Install Frigi-Charge Kit, clean exterior of air conditioning condenser, clean fresh air intake screen, visual inspect for leaks, visual inspect a/c drive belt, deodorize evaporator core, check outlet temperature. Prices may vary. Starting at $16.00. Pressure test system, inspect system for leaks, check drive belt condition & tension. Check hoses & belts for deterioration. MOC cleaning additive included. 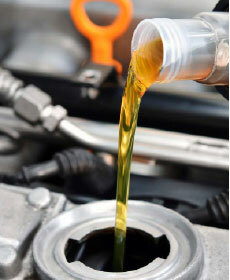 Service includes: Exchange the hydraulic brake fluid, check the brake operation, and inspect for leaks. Check & adjust caster, camber, & set toe. Check tire pressure & wear. Check all steering & suspension. Additional parts & labor may be required on some vehicles. See dealer for details. Includes hook-up of the nitro-fill equipment & complete a nitrogen purge, re-inflation procedure of the tires. Includes 12-month road hazard warranty. Check tire pressures & adjust as necessary. 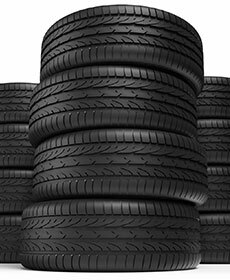 Balance four tires, inspect tires & wheels for abnormal wear & damage. Torque lug nuts as recommended. Service Specials - The Charlie Obaugh Kia Service Team! 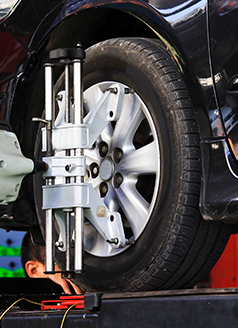 From oil changes to tire rotation, repairs, and rotor replacement our team of seasoned technical professionals is ready to take care of Waynesboro and Charlottesville drivers' service needs! 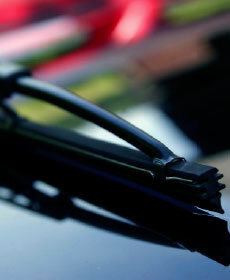 Our service specials page offers drivers a chance to capitalize on some of our service coupons! Our service specials deals may change, so get them while you can! 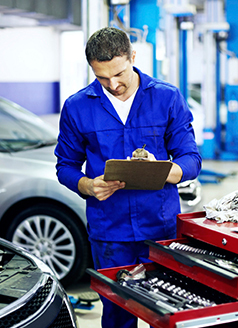 Here at Charlie Obaugh Kia, we understand that finding a reliable, trustworthy service team can be hard. Fret not! The Charlies Obaugh Kia service team can be trusted to provide professional, reliable service for Harrisonburg drivers! Are you a Charlottesville driver that just bought a vehicle and want to schedule out a preemptive oil change? No problem! Drivers can schedule an appointment through our online service center, they can call our dealership, or they can stop by our dealership located in Staunton, VA in person. The modern dealership is packed with options for Charlottesville drivers to choose from! Beyond Service Specials - Finance, Inventory, and Parts Assistance! For those Waynesboro drivers thinking it's time for a new or used vehicle, Charlie Obaugh Kia can help! While we are a one-stop-shop for all things service needs, we're also a one-stop-shop regarding nearly every other automotive need. Want to browse our latest inventory? Stop by our dealership or utilize our online search tool to view our current inventory. Want to buy a new vehicle but have questions about the finance process? Speak with one of our in-house finance experts! We'll run through your various auto loan, finance package, and leasing options. Our finance team is connected to a vast network of lenders, which helps ensure that you get a fair finance deal. Stop by our dealership from Staunton or Waynesboro today and test drive a new or used vehicle today!